Donna is the development consultant at the State Library. 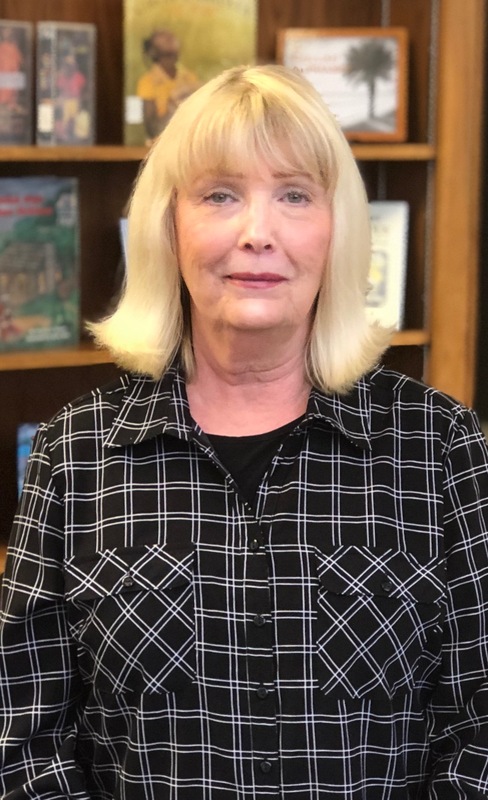 She received her MLIS from the University of Rhode Island and has over 21 years of directing public libraries of all sizes in Connecticut, New Hampshire, Texas--including management positions in Florida public libraries. She is at SCSL to support general operations, staffing issues, trustee training and development, Friends development, advocacy, and leadership programs.